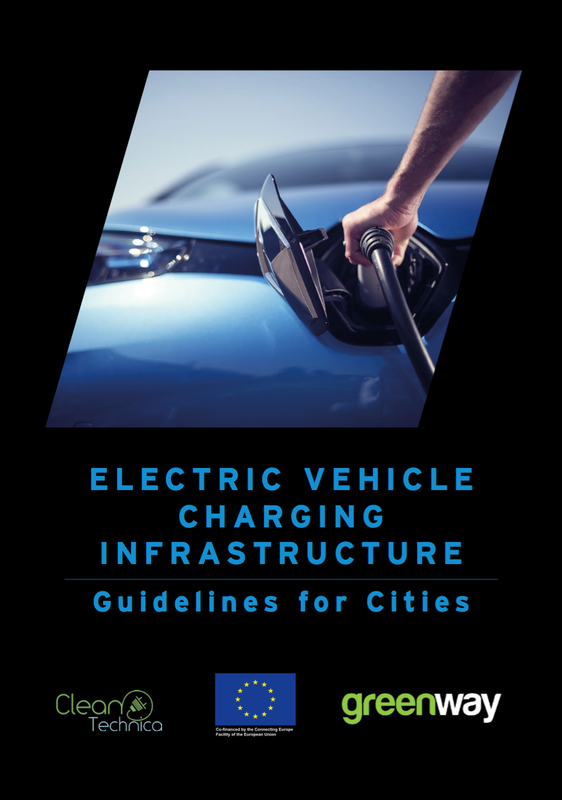 Below is the first chapter of our free report Electric Vehicle Charging Infrastructure: Guidelines for Cities. As I said, the report is completely free, but we’re making it more free now by publishing the chapters as articles here on CleanTechnica. Share with your friends, city councilors, and local business leaders. Note that the report is focused on Europe, but the guidelines are essentially universal. The report was created via a large working group of electric vehicle (EV) leaders, especially EV charging leaders. The working group was led by CleanTechnica and GreenWay — hence the logos on the cover. With over 4 million electric vehicles (EVs) on the roads today, the transition to mass electrification is well underway and EVs will soon be driving through your city, if they aren’t already. European Union Directive 2014/94 on alternative fuels for sustainable mobility in Europe obliges member states to develop national policies in this area. Croatia, Czechia, Hungary, Latvia, Lithuania, Macedonia, Serbia, Poland, Romania, Slovakia, and Slovenia all now offer some form of support to owners or drivers of EVs at the local or national levels, further encouraging more EVs and creating lots of work for municipalities to provide the proper infrastructure. This paper is written for those municipal officials, especially in Central and Eastern Europe (CEE). 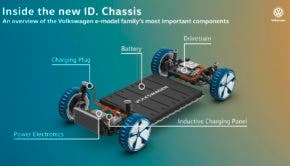 The objective is to help them — you — properly prepare your community for the coming mass market of electric vehicles. After reading this paper, you should have an understanding of the practical issues involved in planning and installing EV charging infrastructure and be ready to to take the next steps. 1) Lead by example. Create the political will to make your community’s transportation modes healthier and cleaner. 2) Clearly communicate the benefits of EV use in your city. The city leadership’s role in leading the debate, educating the public, and championing electric transport is one of its most important and valuable tasks. 3) Don’t delay. You don’t have to wait to have a perfect plan for a full charging network. Even if you simply install a single charge point in your city, you can gain a tremendous amount of valuable knowledge and experience from operating it. 4) Build your internal competencies. You should clearly set the responsibility for electric mobility within your organisational structure and preferably define the person or department that will coordinate EV rollout issues. 5) Engage in expert discussions at all levels. Internally within the administration and externally with private enterprises active in this area or with other more experienced municipalities. Municipalities which start later can strive toward the leading benchmarks of comparable cities, while the more experienced can continue to set new benchmarks as the EV market evolves. 6) Be active in the coordination of charging infrastructure deployment. It is extremely important to align the rollout of charging infrastructure with the rising number of EVs to avoid bottlenecks. In densely populated areas where demand for charging will quickly grow, coordination between private enterprises providing charging services, DSOs, city departments, construction companies and others is essential for smooth and effective infrastructure rollout. 7) Go smart. When choosing infrastructure, select smart, networked chargers with IT capabilities to allow you to monitor charger status and usage, invoice users, permit reservations, and much more. 8) Don’t build isolated solutions. It is all about mobility, which cannot be limited to the boundaries of your city. Visitors needs to be able to access and use the infrastructure as smoothly and easily as local residents. Encourage the development of infrastructure which is interoperable, uses standardized solutions, and cooperates with partners that operate nationwide or internationally. 9) Design matters. Bad charging station design can deter EV adoption rather than stimulate it. Good station design can help make it highly visible, easy to access, pleasant to sit at, and unlikely to be blocked by other vehicles. Working such features into EV charging station regulations and plans in your jurisdiction can ensure that you move EV adoption forward. 10) Understand the underlying economics of providing charging services. To set up proper regulation, support and funding schemes, or even be effectively engaged in infrastructure rollout, you must understand what drives the economics of these services.